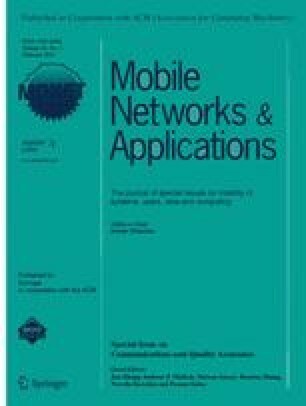 To mitigate the damaging impacts caused by interference and hidden terminals, it has been proposed to use orthogonal channels in wireless multi-hop mesh networks. We demonstrate however that even if these issues are completely eliminated with perfectly assigned channels, gross unfairness can still exist amongst competing flows which traverse multiple hops. We propose the use of 802.11e’s TXOP mechanism to restore/enforce fairness. The proposed scheme is simple, implementable using off-the-shelf devices and fully decentralised (requires no message passing). This work is supported by Science Foundation Ireland Grant 03/IN3/I396 and Irish Research Council for Science, Engineering and Technology.